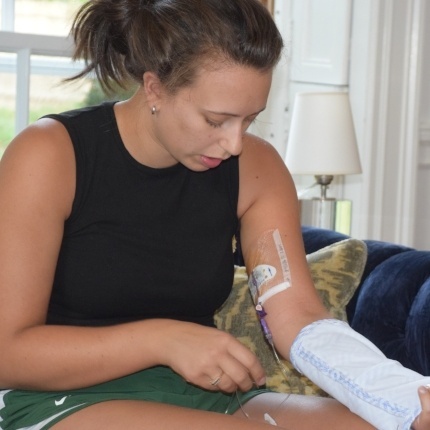 Having a PICC line on your upper arm is no fun, but you can still manage tasks you need to accomplish without complications. A PICC line should not hinder you from the normal activities you enjoy. 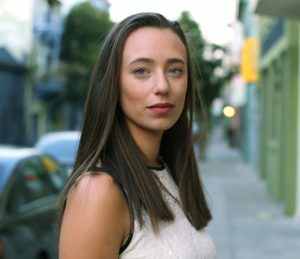 It takes a lot of getting used to, but it is worth it. So many people wonder how to care and maintain it. It could be tough wearing this piece of catheter for most of us. 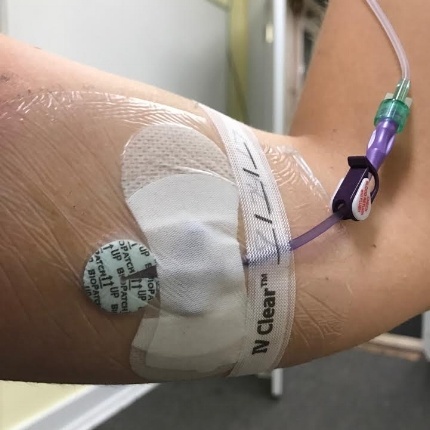 To be more comfortable with your PICC line, discover some of the best ways to help patients who have this long, flexible tube in their arm. After a shower, do not change your dressing, disinfection caps, securement device, or needleless connectors in the bathroom. From a shower, the steam can create a wet environment under your dressing and have an effect on the adhesive. Remember to change your dressing, disinfection caps, securement device, or needleless connectors on a clean, flat surface. Also, one great way to protect your PICC line is to use PICC line covers. It is soft and comfortable to use, so there is no need to worry about your catheter. Do not touch the inner part of the catheter tip or needleless connector. Do not touch the inner part of the needleless connector or catheter tip, even when you have gloves since they will no longer be disinfected when you put on the dressing, thus, touching your skin. By means of an alcohol pad, hold your PICC with your other hand near, but not affecting the needleless connector. Make use of PICC line sleeves to securely cover the line. DON’T TAKE A SHOWER, GO SWIMMING, OR DO OTHER THINGS THAT COULD GET THE PICC LINE WET. Keep the PICC line covers as well as the catheter dry. Ask your family or health care provider to help you in the process. 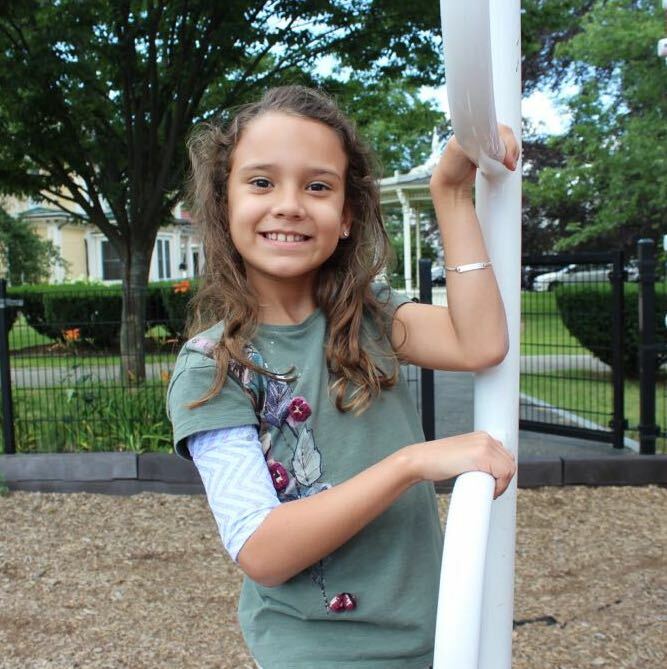 PICC line sleeves should always stay dry, no matter what. Discover the best possible way your PICC line won’t get wet while you are having a shower or a bath, and learn what works best for you. If you want to have more insights about this topic, you can check this list of most common questions when showering with a PICC answered. AVOID YOUR PICC FROM BEING CLOGGED. After you have received IV nutrition, antibiotics, blood products, or chemotherapy, your PICC must always be flushed to avoid it from becoming clogged. A PICC must be flushed every 7 days when it is not being used. DO NOT RE-USE THE OLD CAPS. Loose or disconnected caps can invite the air or bacteria to enter the catheter. It may also leak blood or fluid near the loose cap. Always clean the end of the PICC with an antiseptic swab. Remember to replace it with a new, sterile cap, and disinfect every item before and after use. To prevent complications with your PICC line, do not use pointy or sharp objects to avoid damaging or cutting it. When changing the bandages over your midline catheter, do not use scissors. Avoid putting a hole in your catheter or cutting it as much as possible. DO NOT USE SCISSORS NEAR YOUR CATHETER. To prevent complications with your PICC line, do not use pointy or sharp objects to avoid damaging or cutting it. When changing the bandages over your midline catheter, do not use scissors. Avoid putting a hole in your catheter or cutting it as much as possible. AVOID ACTIVITIES WITH A NUMBER OF ARM MOVEMENTS. Heavy lifting over 5 to 10 pounds must be avoided as well. Do not carry heavy backpacks or bags at all. There is a great risk your PICC line would be dislocated once there is an upper arm movement. Always bear in mind to take care of your PICC line with the proper guidelines of changing and flushing. Also, protect your catheter with a PICC line cover or PICC line sleeve. As much as possible, be comfortable wearing these so it should not get in the way of your normal activities, such as mild exercise, showering, school, or work. 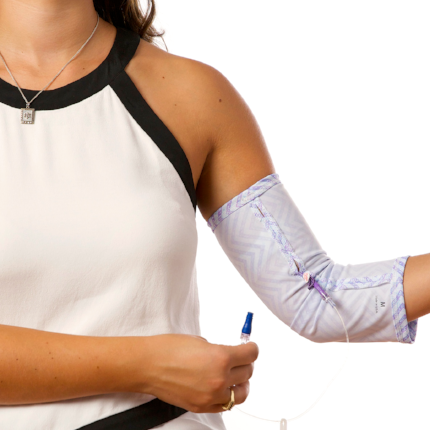 Find what works best for you, so having your PICC line will not be tough anymore.